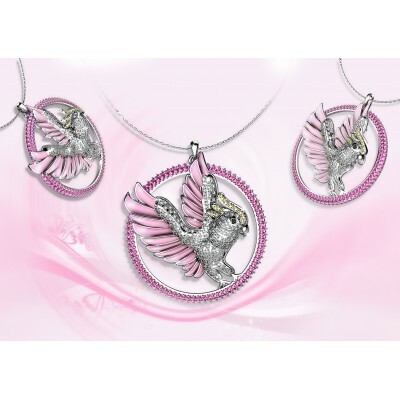 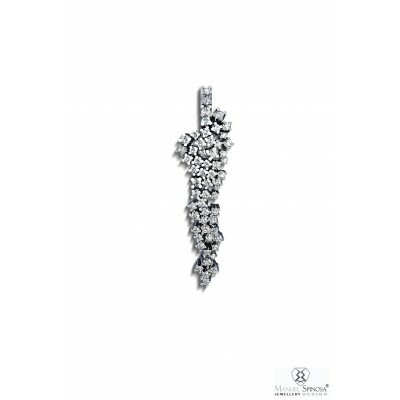 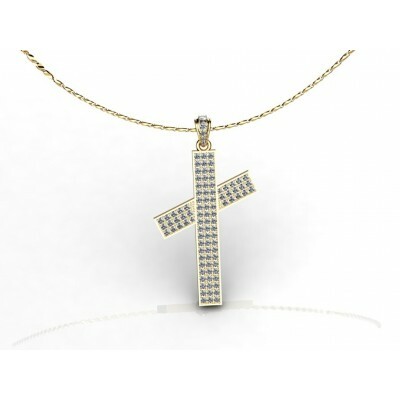 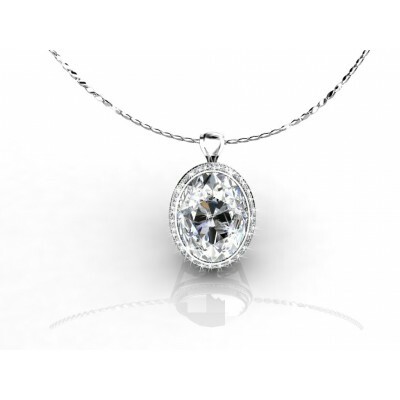 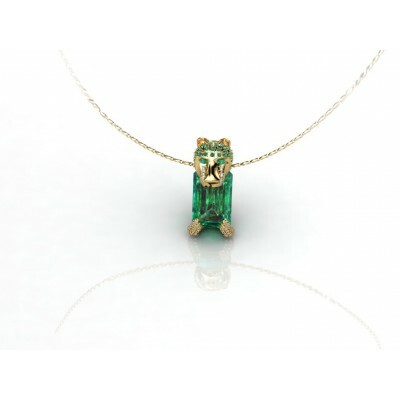 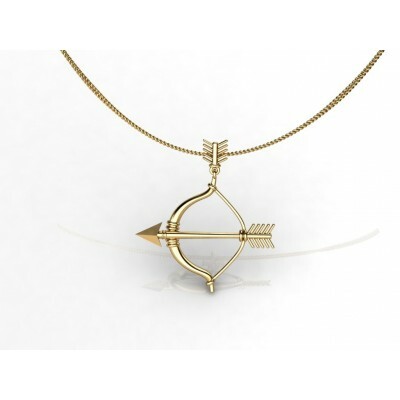 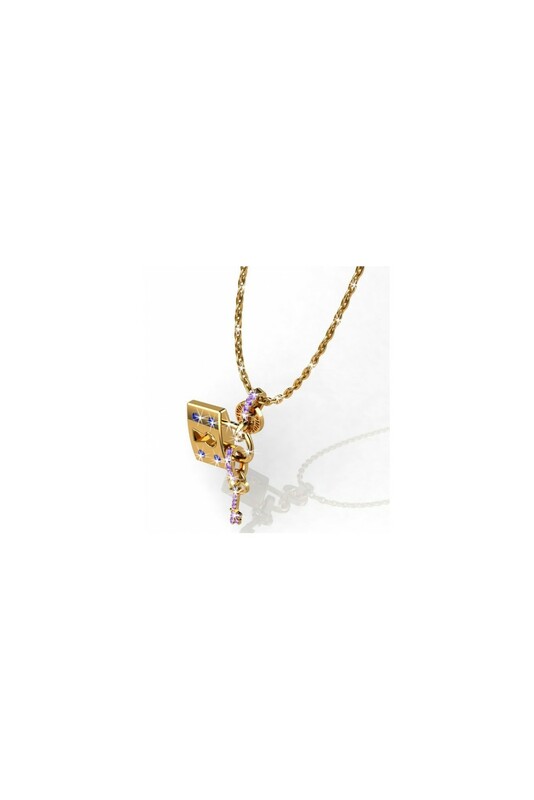 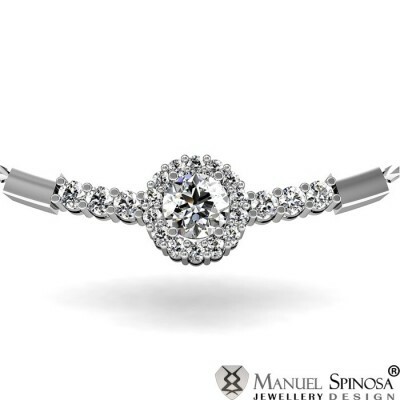 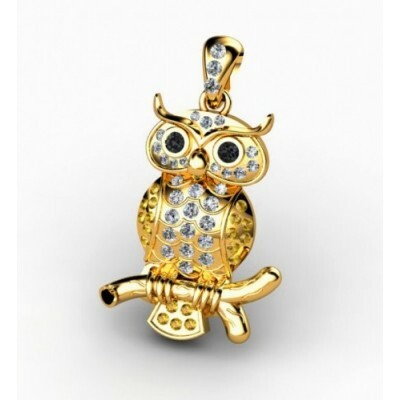 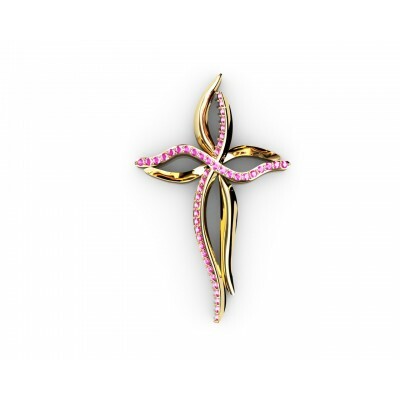 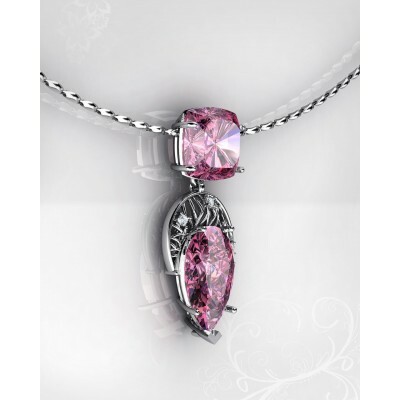 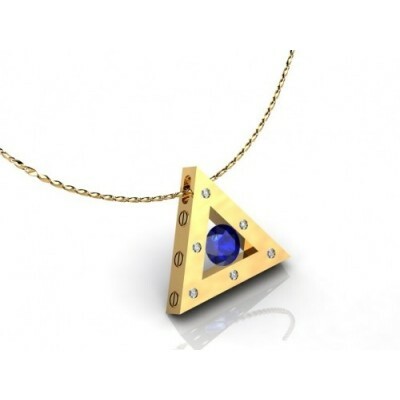 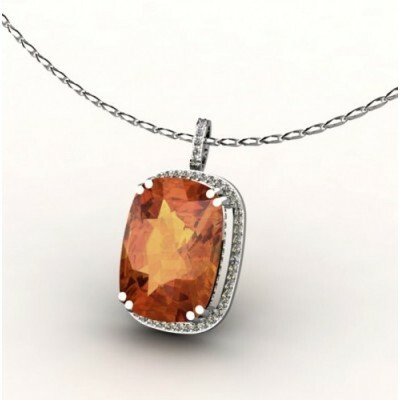 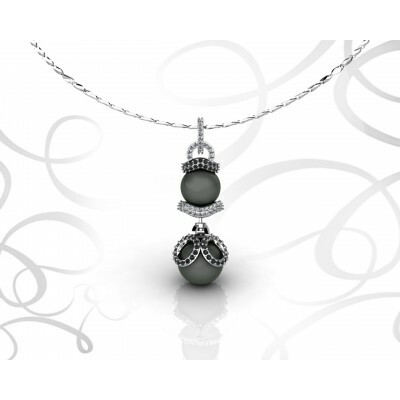 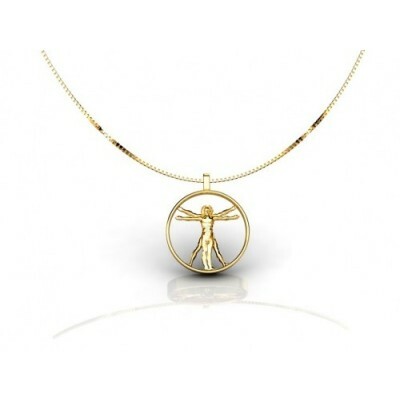 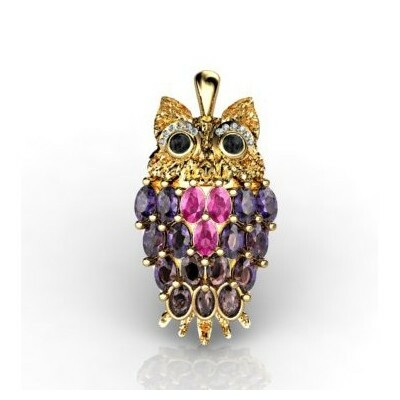 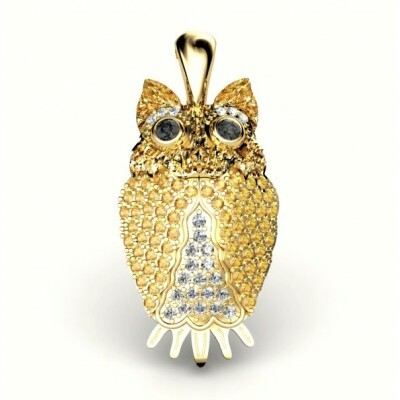 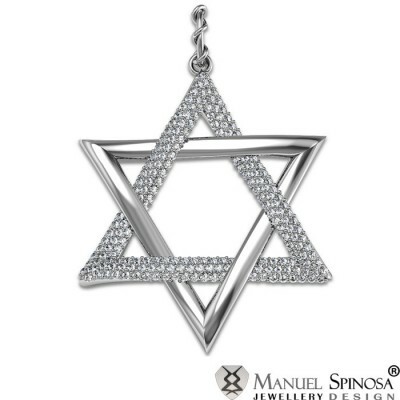 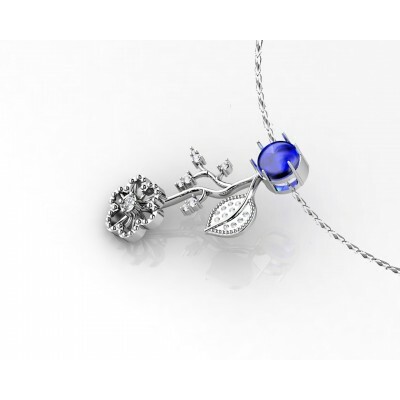 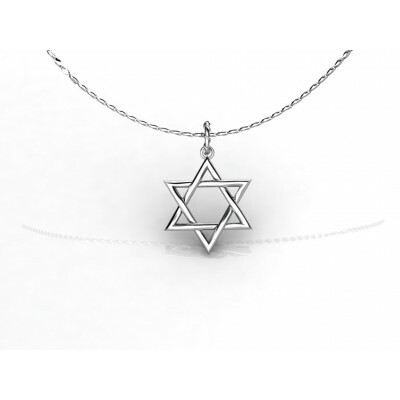 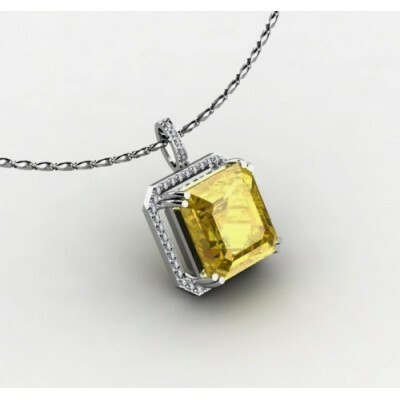 Be captivated with this very unique pendant. 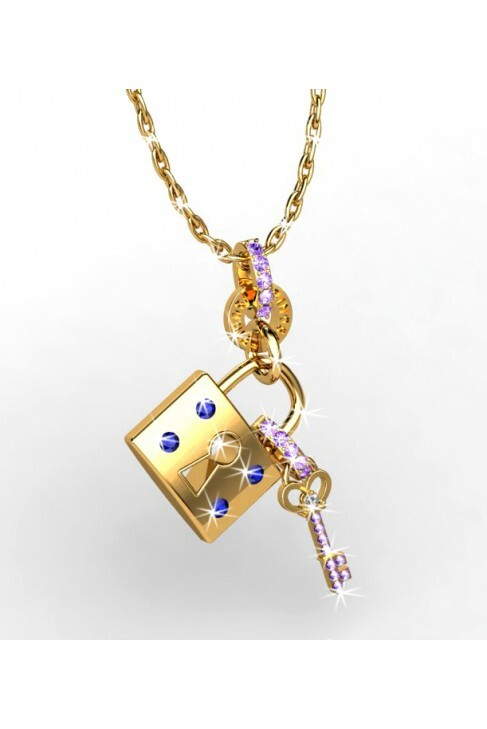 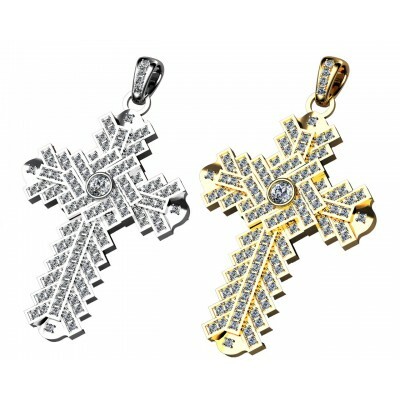 It has a lock and key design that is made of 18K gold. 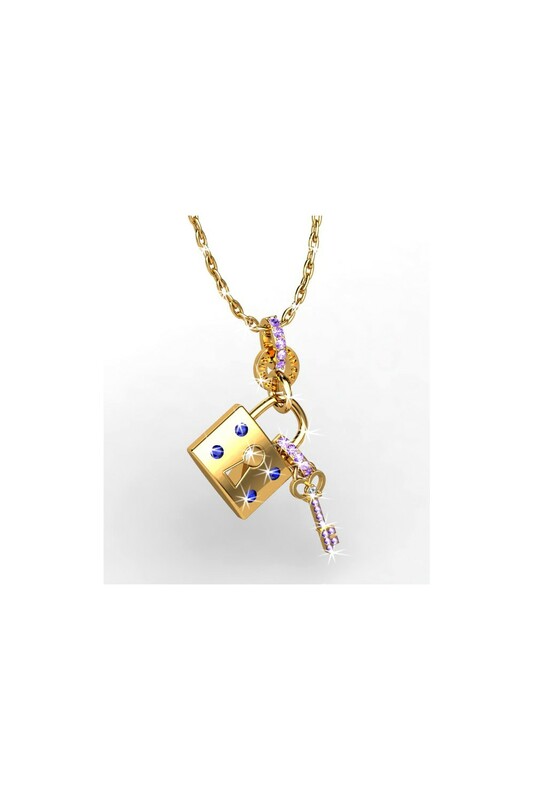 It has 4 sapphires 3mm in size, 1 diamond of 2mm size, and 19 Amethysts. 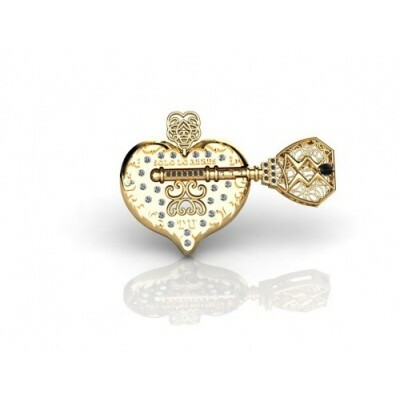 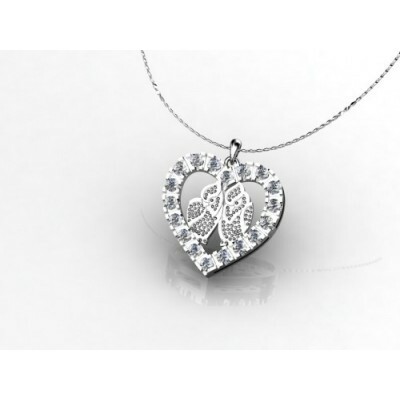 This symbolizes pure love and full comittment to one special person who has its place locked in your heart.